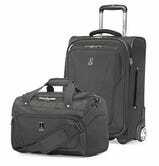 If you have any sort of vacation coming up and you’re looking at that duffel bag you shoved into the back of your closet and sighing, you’re in luck. 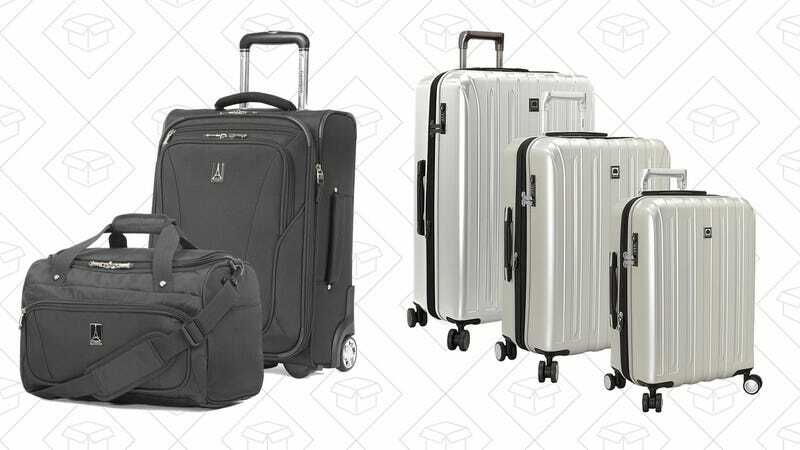 Amazon is having a huge sale on luggage sets, messenger bags, and more. 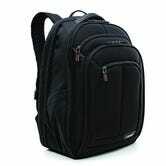 This includes a 2-piece set from the #1 reader voted brand Travelpro for under $100. 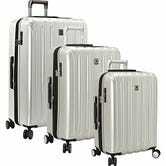 Most of these luggage sets are 3-pieces and are now down to under $300. Even if you don’t need all three sizes right now, it’s almost sacrilege to not get these. 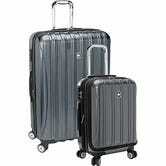 You don’t want to be scrambling to find a bigger suitcase next time you’re packing for the airport. A few of our favorites are listed below, but be sure to head to Amazon to see all of your options. 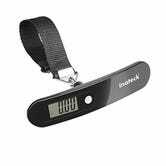 Bonus: Here’s a digital luggage scale for $5.